Whether it be for undergraduate or postgraduate level, and only if you're up for a life changing experience! 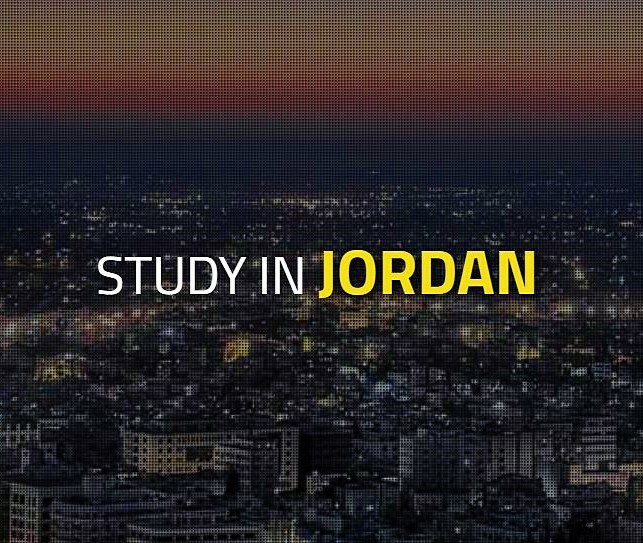 Jordan is a great place to study! The Ministry of Higher Education in Jordan (MOHE) is committed to the continual development of educational systems and institutions. Please visit MOHE website and learn more! Check what international students say about their experience studying in Jordan..
ISA is a directorate in the Ministry of Higher Education and Scientific Research. We aim to attract and provide support to all international students who want to have the life changing experience of studying in Jordan, a country that is rich in history, culture and diversity, and that provides a higher educational experience that is not paralleled. 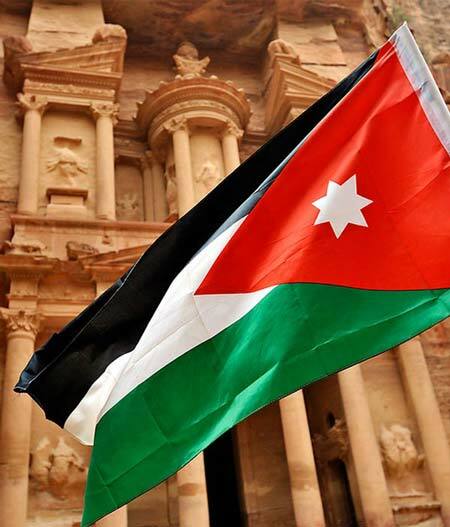 Jordan is internationally known for being a tourist paradise! highly praised for its virtues of hospitality and courtesy. 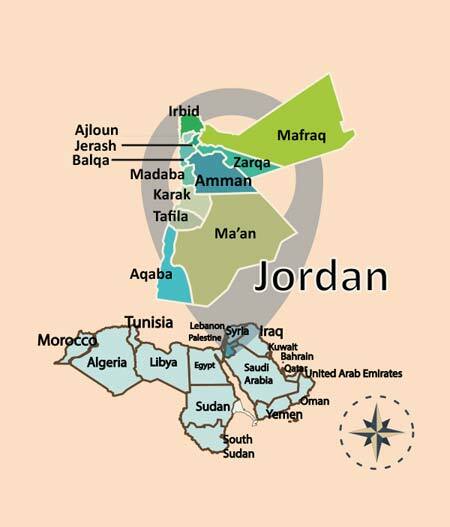 Jordan has 32 Universities; 10 Public, 19 Private, 1 Regional and 2 operating under unique regulations. All the universities are distinguished for applying the highest standards of higher education in their curricula. The country is located in the heart of the Middle East, northwest of Saudi Arabia, south of Syria, southwest of Iraq, and east of Palestine. There are currently over 44 thousand international students, representing 107 global nationalities, studying in Jordanian public and private universities. The next step after choosing the best institution and program is to make contact and apply. Explore your funding options, and make sure you have your first tuition fees covered!